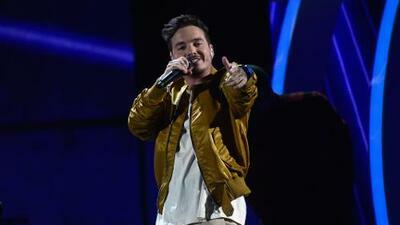 Check out the new music video by J Balvin! Latin artist, J Balvin just released his new music video "Mi Gente." The music video features French DJ and producer, Willy Willam. Together they bring a fun and brilliant video just in time for the Summer! Here are some reactions to the new music video "Mi Gente" from the Twittersphere.